Which students have the most school spirit? Homeschoolers of course! 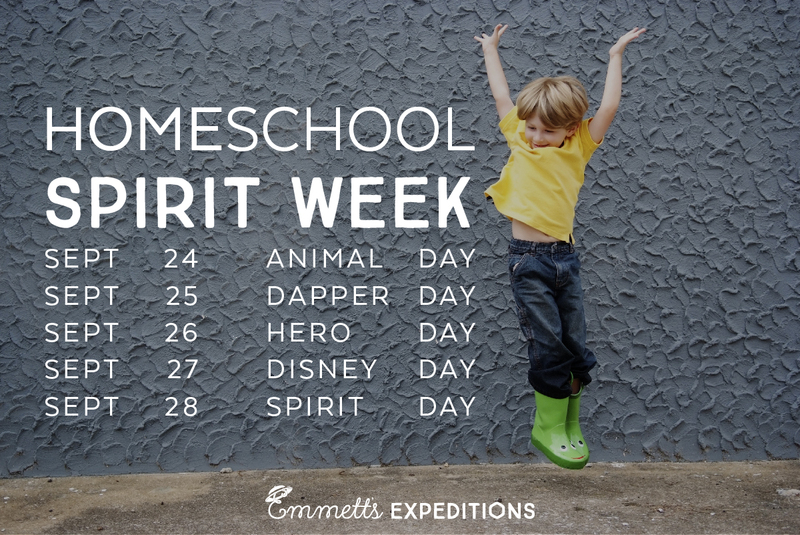 This September Emmett and I are hosting Homeschool Spirit Week! We have planned a fun and festive week to show our love of homeschool with themed days and bonus activity ideas. 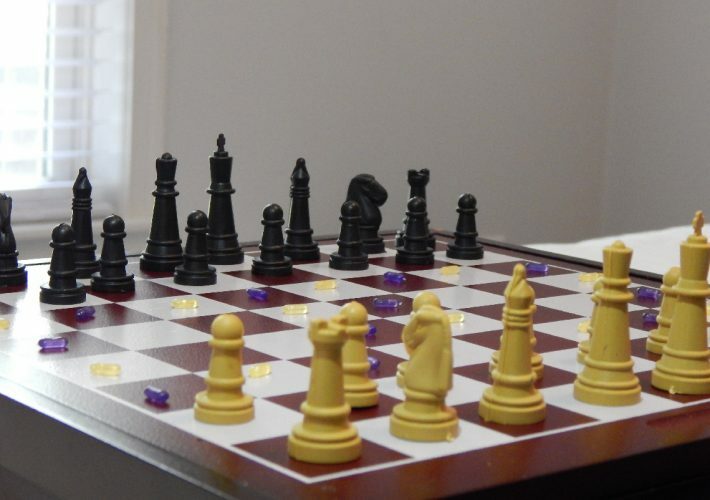 You and your family are invited to join us in this lively event. 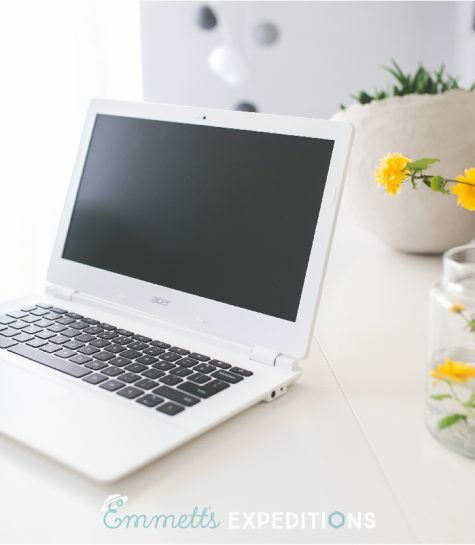 Bring ALL the homeschoolers with you to the virtual party. 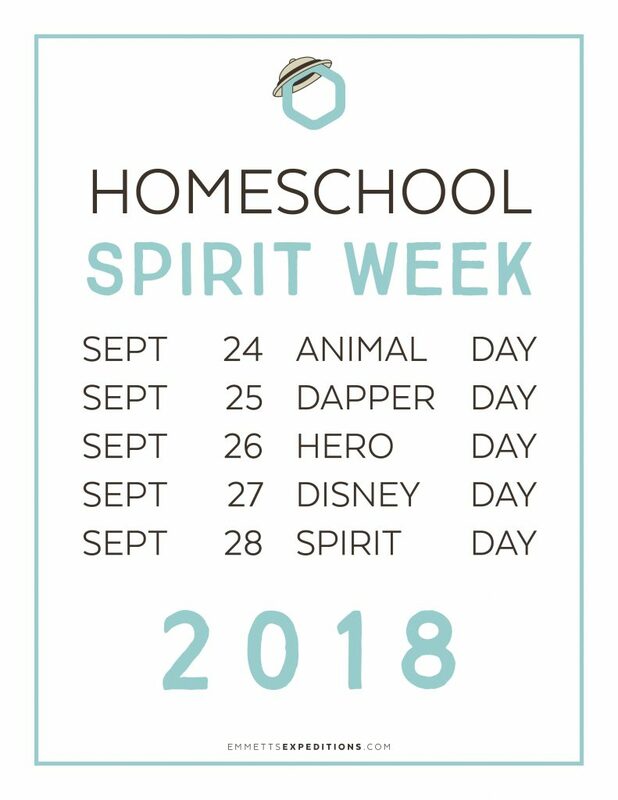 Let’s get together with our friends, plan meetups with our co-op groups, and post lots of awesome pictures of our homeschoolers for Homeschool Spirit Week! Dress up. Have fun. And celebrate being homeschoolers! Choose an animal you love and dress up as it. 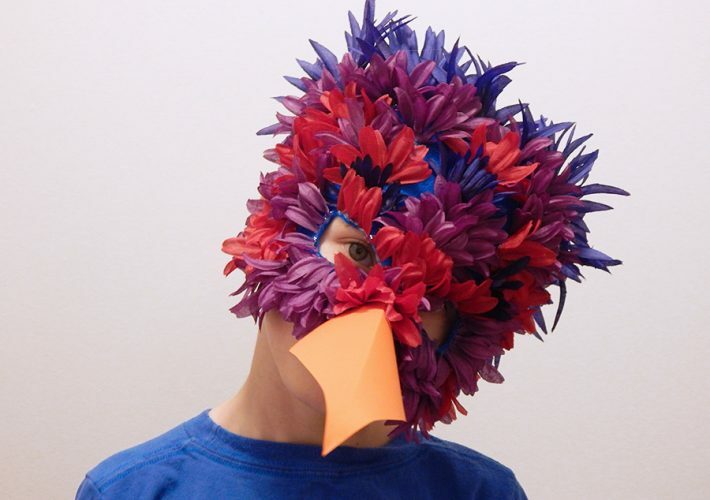 You can be in a full out costume, a printed t-shirt, a Papier-mâché mask, or an outfit fully inspired by that animal. Bonus activity idea: Make a presentation on your animal of choice based on your homeschool studies. Especially if it helps raise awareness about that animal. 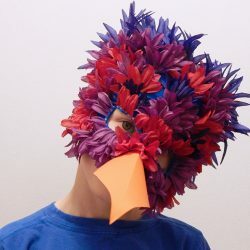 Check out today’s Parrot Mask DIY! Dress dashing and chic for Dapper Day. It can be silly or sophisticated. Now that you’re all dressed up, have a tea party, or go on a field trip. 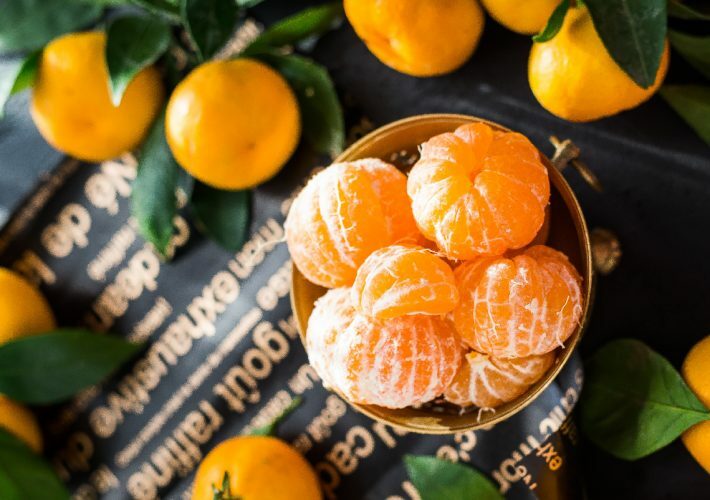 Today is all about classic fun in a modern twist of yesteryears. Bonus activity idea: Does your outfit fit a specific fashion time period? Study the history and culture of people who wore outfits like yours in their daily lives. Check out today’s A Dapper Adorable Day post. 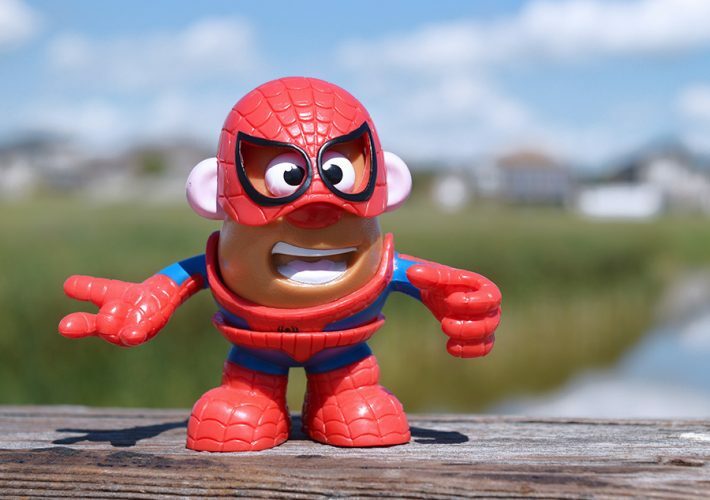 From everyday heroes to superheroes from comic books, we all have someone we look up to that inspires us to do good in the world. Today, dress up as one of your favorite heroes. Bonus activity idea: share what you love most about your hero and make a poster about their awesomeness. 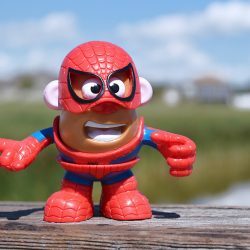 Check out today’s Hero Comic Book Project! Disney Day pretty much speaks for itself 😉 Emmett and I love homeschooling Disney-style. Wear your Disney clothes, make Disney crafts, watch Disney movies, host a Disney karaoke day with your co-op group. Bonus activity idea: plan a Disney Field Trip with your homeschool co-op group! Take All the photos to commemorate the day and most of all have a blast! 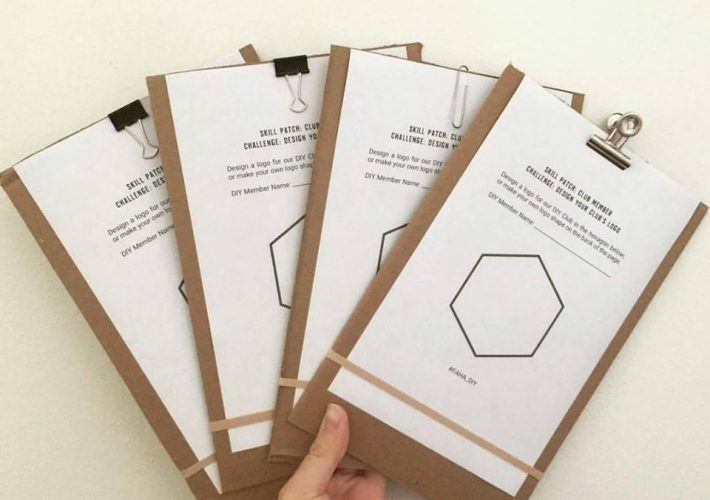 Finish this spirit week with your own homeschool’s apparel. Wear your school colors, order t-shirts with your homeschool name or make your own at home! 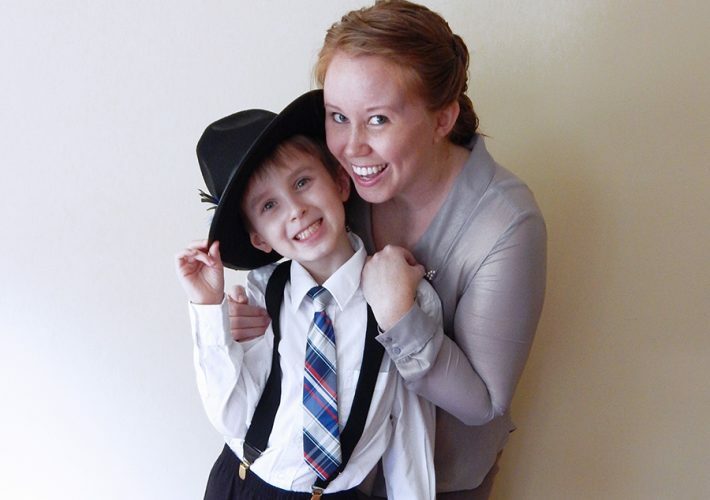 Today it’s all about your family’s homeschool life. Bonus activity idea: Go out to the movies with your family, or some other fun place, and show off your fun homeschool spirit apparel. 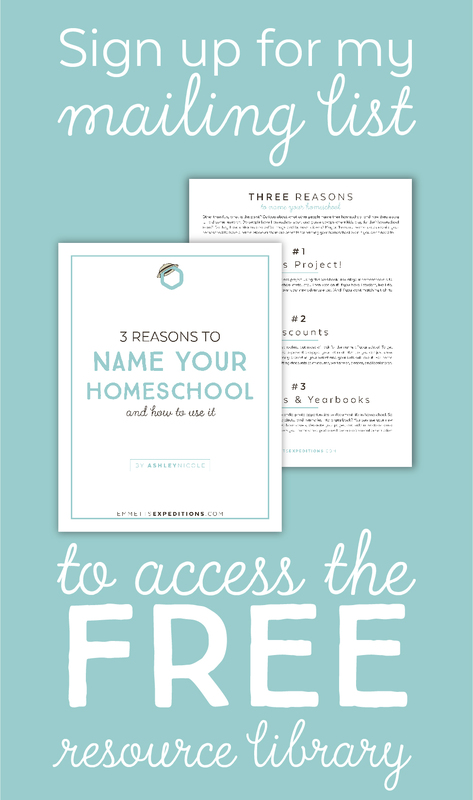 Click the image below to download this free 8.5″ x 11″ printable flyer for your homeschool, or homeschool co-op. 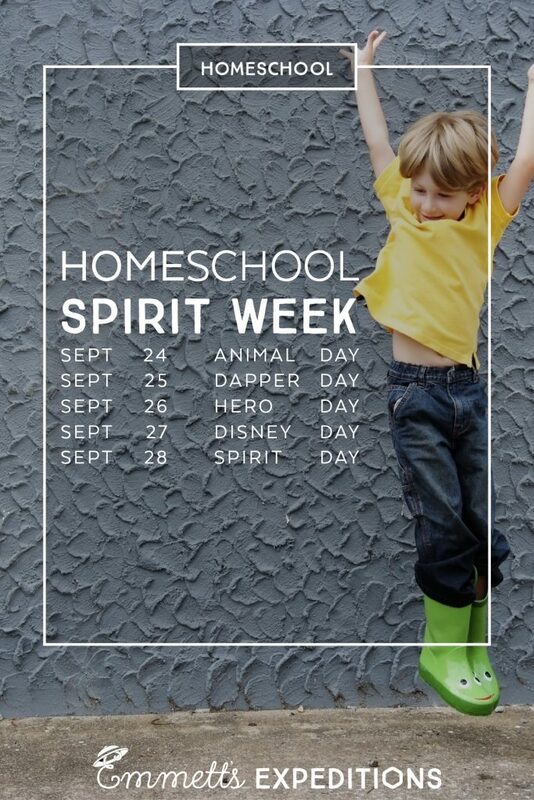 Announce the event and spread the word about Homeschool Spirit Week! 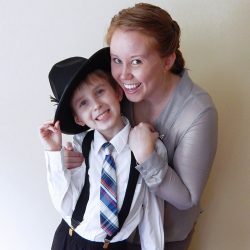 Ashley is the naturalist homeschool mom of Emmett's Expeditions. 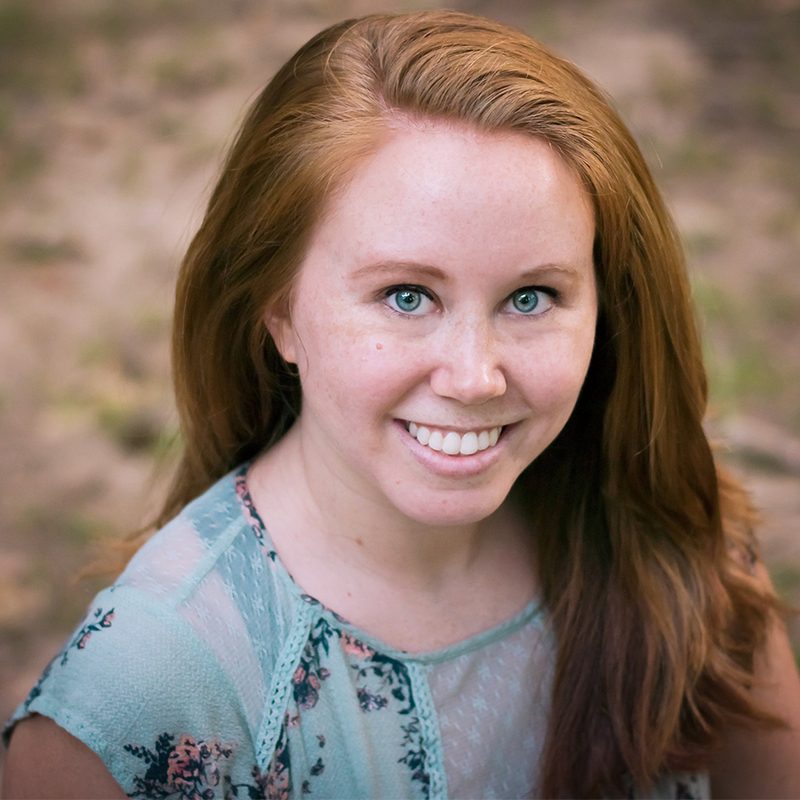 Starting in 2013, she has created homeschool centered learning tools and apparel that encourage kids to explore nature, discover new horizons, and protect the world we live in. In addition to wildlife activity books for your children's expeditions she has a Free expedition library for newsletter subscribers.